March | 2013 | Light in the box. A project I started sometime ago. I have been working on a personal project that was shelved for a little while. 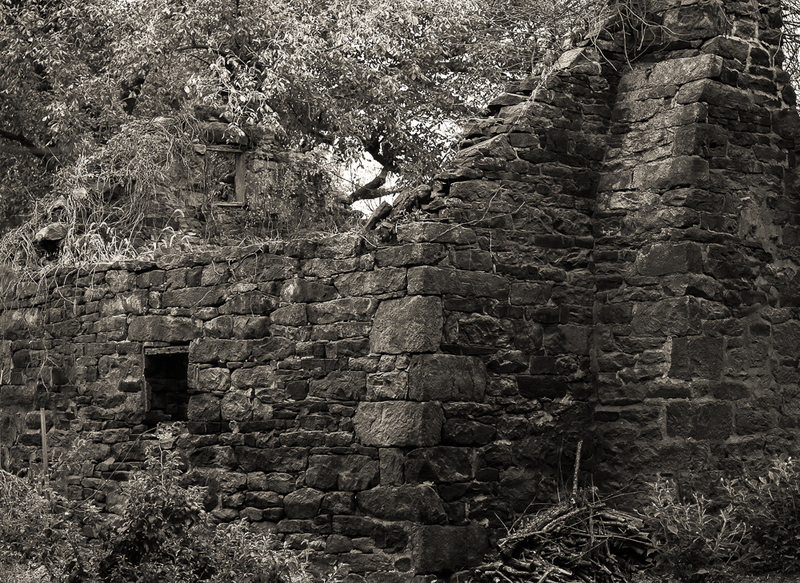 I have been hunting for old ruins that stand as a reminder of what was here in a previous time. Old farms and the associated buildings mostly. It is interesting to me that the place where I live with all the sub-divisions and roads and strip malls was once farm land. Anyway, I am putting together a gallery of black and white prints for a September show. The picture above is of a ruin that stands in my neighbor’s yard.